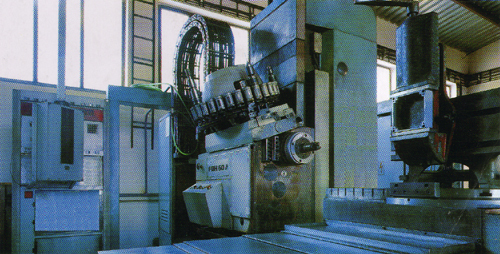 Horizontal cutting center FQH 50A | BRAVO Loštice spol. s r. o.
Bravo Lostice Ltd. use cutting center FQH 50 A for horizontal cutting. Horizontal cutting center FQH 50 A is numerically-controlled machine which enables cutting in the three axis perpendicular to each other with tool magazine and mechanism for automatic tool change. On this cutting center it is possible to do complex cutting of the box and flat components from several sides in one fastening which secures maximal accuracy.